Let’s face it, there are a lot of people selling crafts online. It’s hard to break through all that noise, but it can be done by pouring some of your amazing creativity into marketing handmade crafts online. How? By discovering the best places to market craft tutorial videos. DIY (Do-It-Yourself) crafting is a hot topic. According to Google’s Keyword Planner, the term, “DIY crafts” was searched an average of 60,500 times per month over the past year. That’s a lot of interest and it hasn’t gone unnoticed. A number of craft tutorial video sites have sprung up and by uploading and sharing your own DIY craft tutorial videos on those sites, you can leverage that interest to your benefit. You create craft tutorial videos (a combination of video, text and images). 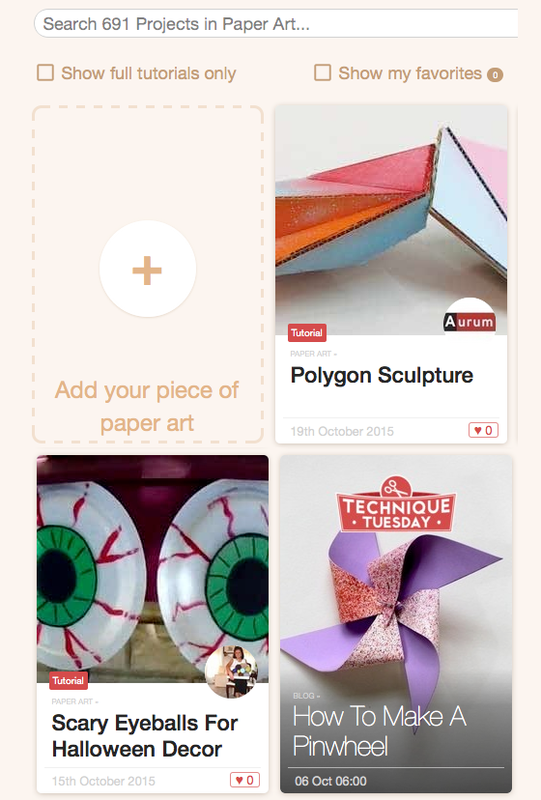 Upload it to one or more of the sites where you can publish your DIY craft tutorials listed in the first set of sites below. List it on one or more of the sites where you can sell your DIY craft tutorials listed in the second set of sites below. If it’s all video, upload it to a social video network such as YouTube, DailyMotion, Vimeo and so on. Add it as a post on your website’s blog. Submit it to one or more of the sites where you can list your DIY craft tutorials included in the third set of sites below. Publish an update on social media networks such as Pinterest, Facebook, Twitter, Reddit and so on. Use other marketing channels such as email marketing, an advert included in your packaging, etc. Now the magic happens — those 60,500 people who search for “DIY crafts” each month discover your craft tutorial videos, at which point you can lead them back to your site/shop to learn more about you and your handmade products. The best part of this strategy is the fact that the folks who click through to your site are qualified. They’ve already shown interest in what you do by looking at your craft tutorial videos. Qualified leads are much more likely to buy from you, so you want as many of them as you can get. Ready to sell your crafts online? Below are the best places to market craft tutorial videos. 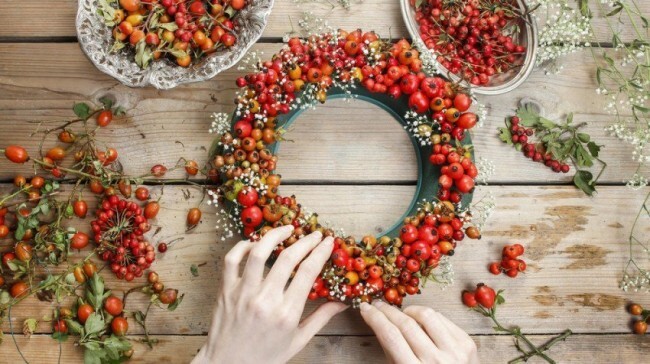 These sites are social networks for crafters. The one thing they all have in common is they allow you to publish your DIY craft tutorials to their collection. This is super-handy because they’ve already done the hard work of building their search engine rank and gathering an audience. By uploading here, you’re riding their coattails and will garner much more attention than you could otherwise. The giant in this category is definitely Instructables. They make it easy to publish your tutorial, have a large community and even have contests you can enter and win truly useful prizes. 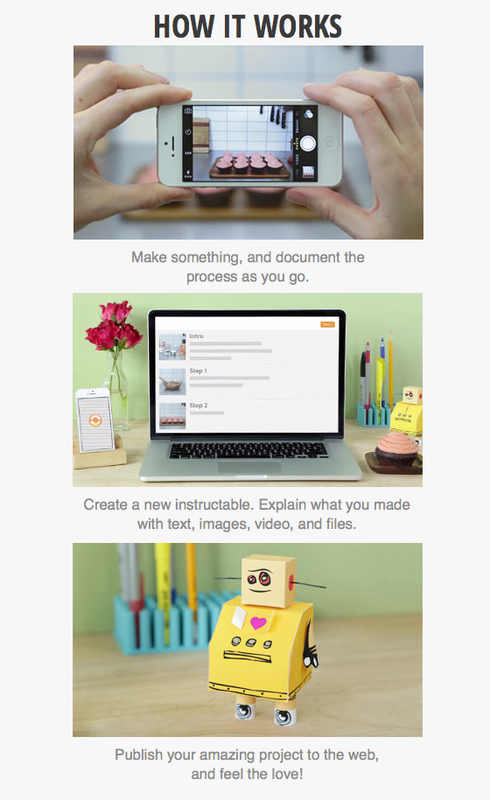 Best of all, Instructables is mobile on both iOS and Android devices so people can find your tutorials even on the go. As it’s name implies, VideoJug offers tons and tons of videos on every subject. Crafters will most likely be interested in their Scribble channel where your own DIY craft tutorial videos can find a home. The home improvement site Hometalk has a whole area for crafts just waiting for your DIY craft tutorial. This is one site where using videos is easy. So if you like creating video tutorials, you should definitely check them out. Kollabora is a unique site as you can add tutorials on projects, techniques and skillsets. You can also buy and sell PDF patterns here. This site is somewhat of a hybrid as you can either publish your entire tutorial here, or publish a tease video that then links to the full tutorial elsewhere. The home of truly step-by-step tutorials, CraftStylish is definitely the place to show off your stuff. If the number of comments per post is any indication, this site is a lively and often-visited spot to engage potential customers. As you can see below, Cut Out + Keep makes it super-easy to add your own DIY craft tutorial videos to their site and with tons of categories, this is a good spot to consider. 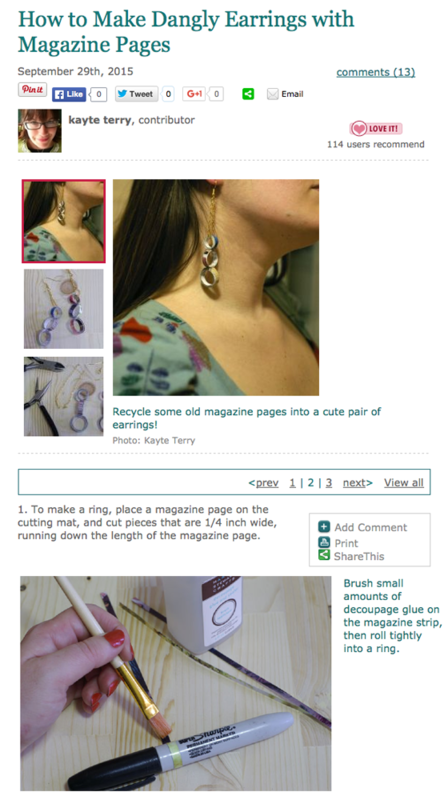 craftbits adds a different spin to the whole “add your DIY craft tutorial” thing. You can submit your tutorial and get paid or submit it for free (or as they say, “for the glory”). The advantage of submitting your tutorial for the glory is that it’s published immediately with no review. If you submit to get paid, your craft tutorial videos will go through an editorial review process. The choice, of course, is yours and in the end, neither is a bad one. Anyone can submit craft tutorial videos at FaveCrafts. However, all submissions must pass through a review process and are published based on timeliness, quality and overall need on the site. You can sell your DIY craft tutorial videos on both of the sites listed below. This approach enables you to supplement your income while marketing yourself at the same time. The special crafts section of Tuts+ is a well-designed marketplace for DIY craft tutorials. If you’re interested in creating a tutorial for sale, start here. Patreon is the latest crowdsourcing phenomenon online. Essentially, your “patrons” pledge to support your creative efforts and some crafters, such as these guys – leveraging this system to make bank while also promoting their wares. 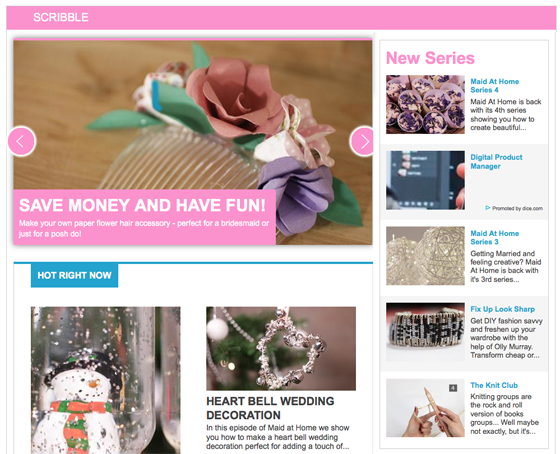 No matter where you’ve published your DIY craft tutorials online, you can list media rich (e.g. with images) links to them on the sites below. This is an easy way to promote your tutorials so more prospective customers find you. This is a long list so we’re just going to provide links to the sites, most of which will take you directly to the spot you need to be in order to submit your tutorials. craftgawker – register then select “Submit” under their menu. DogTipper – if you create crafts for pets, this is the site for you! Suzy’s Artsy-Craftsy Sitcom – look at question 6 on this FAQ page. What the Craft – they offer free advertising in exchange for 1 month of exclusive use of your original tutorials. Creating, publishing and promoting your own online DIY craft tutorial videos is a creative way to attract the attention of your targeted craft customers. The best part is that the folks who find you this way are qualified. They’ve already shown interest in what you do by looking at your craft tutorial videos – and qualified leads are much more likely to buy from you.